BYO router or free router from provider? 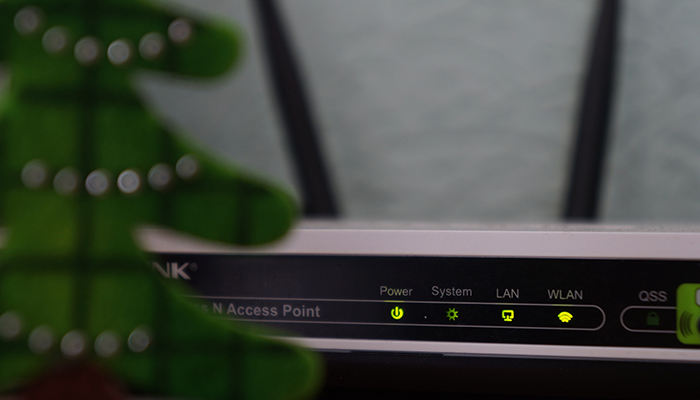 Should you Bring Your Own (BYO) router or use one from your new Broadband Provider? When signing up for a new broadband plan, you may think that you will need to use a new router (modem) supplied by your new broadband provider. This may mean paying an additional fee for the router and paying a delivery fee. The simple answer is that there are pros and cons to both, so it will depend what you are looking for. Using the router provided by your broadband provider will usually make it much easier to get tech support if you have an issue. But, you may not get as many features as you would if you provide your own router. In many cases you are free to use a compatible router of your choice to share to share the broadband connection, but you will need to check with your internet provider first. Some companies may have specific hardware requirements for their services. This is because a router that is older, may not have enough speed or strong enough security for the ISP provider’s requirements. Save money. You can save money by using your own router instead of paying for a new one. It’s more environmentally friendly. If your current router is relatively recent and matches the tech requirements of your new provider you may prefer to continue to use it, instead of throwing it away in favour of a new one. If you have a high-spec router it may be faster than the one sent by your provider. This is especially the case if you need a router to amplify your signal because you live in a home with wifi “deadspots”, or densely populated area where lots of wifi signals are in competition with each other. In this case, you will need a router that amplifies your signal. Parental controls. Although some New Zealander broadband providers use routers with parental control, not all of them do. So, if you want additional parental controls to the standard ones included by your internet provider, you may prefer to buy use your own router. Bandwidth Prioritization. If you live in a home with multiple users streaming content and games, you may prefer to use a router that lets you adjust to priority of bandwidth. For example, you may wish to prioritise Netflix for priority streaming, or your PS4 for multiplayer games. This good news is that lots of New Zealand Broadband providers allow you to provide your own router, including: Slingshot, Orcon, Stuff Fibre, My Republic, Contact, Now, 2Degrees, Trustpower, Bigpipe, Vodafone, and more. Broadband Compare makes it easy to see which providers in your area allow you to Bring Your Own (BYO) router when you Compare plans. Simply enter your address to see a customised list of Broadband plans available at your address. You may need to check the BYO router requirements for your new chosen provider to make sure your modem matches their requirements. Does all the business about a BYO router sound a bit complicated, and you just want to know your new internet will work? Then use the router provided by your new broadband provider! Get a new router at no extra cost. Although some providers charge you for a new router, there are lots of plans out there that provide a free router and free delivery fee. Using the router from your new provider is less complicated. When your new provider sends out the new router it should be preconfigured to the right settings. This means you should be able to “plug in and go” with minimal technical set up. Easier tech support. Using your provider's router should make it easier for them to give you support if you need help getting set up, or if you experience any technical issues. Parental controls. Orcon, Slingshot, Stuff Fibre and Compass all provide family filter services to protect your family from inappropriate content online. Check out our top tips for protecting your children online. There are lots of competitive broadband plans in New Zealand that include a free router and free router delivery. Broadband Providers including Slingshot, Orcon, MyRepublic, Contact, Skinny, Stuff Fibre, Now, 2Degrees and Bigpipe all offer plans with free router options. Broadband Compare makes it easy to see which providers in your area include free routers when you Compare plans. Simply enter your address to see a customised list of Broadband plans available at your address.